Katy Perry's remarkable music career continues to flourish with hit after hit! 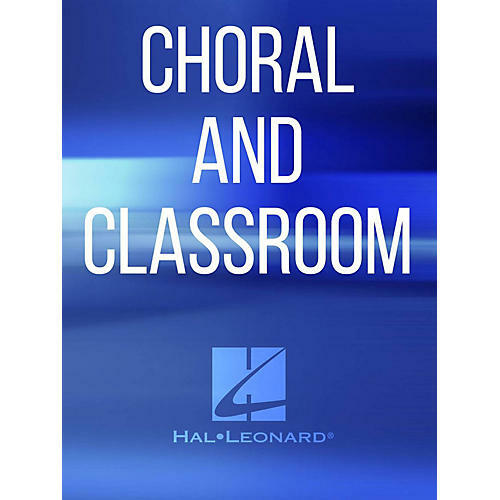 This 5-minute mini-medley for treble choirs includes three of her amazing chart-toppers: Dark Horse, Firework, Roar. ScorePlay - click to view score with recording.